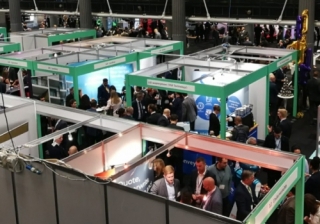 FSE Glasgow, first launched in 2013, brings our huge array of exhibitors and educational opportunities to the intermediaries north of the border. This event’s city centre location is ideally located for advisers looking to boost their professional development or make new contacts within easy reach – and, with just over an hour between the event and Edinburgh, we can serve a huge number of the Scottish intermediary community. 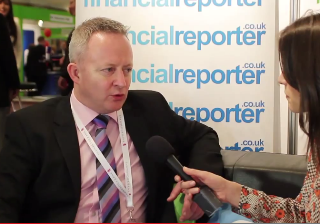 FSE Glasgow: How can firms repair the past image of equity release? 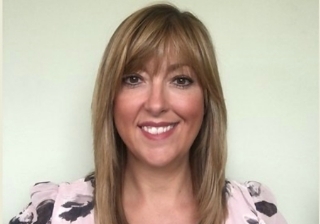 Author, consumer champion and member of the Equity Release Council Standards Board, Liz Barclay, believes the equity release market still has a long way to go to to repair the past image of equity release. 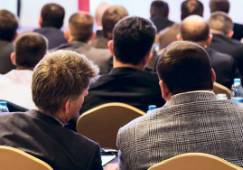 FSE Glasgow: Is buy-to-let dead? 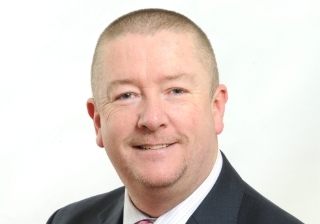 Alistair Ewing, MD of The Lending Channel, told brokers that opportunities still remain in the buy-to-let sector, explaining how they can benefit from the rise in limited company and portfolio lending. Robert Sinclair, chief executive of the AMI, has warned brokers about the consequences of borrowers opting for longer term fixed rates. 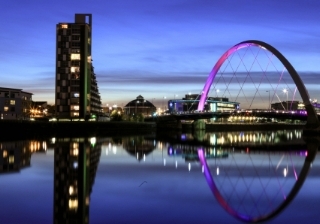 A panel of mortgage lenders at today's FSE Glasgow agreed that the mortgage market has seen 'irrational pricing' recently and raised concerns about the ability of specialist lenders to remain competitive. 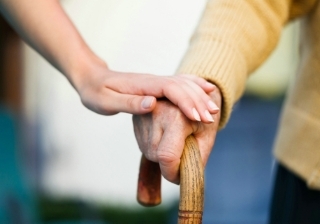 The Government should follow-up on its ‘Pension Freedoms’ project with a similar ‘Care Freedoms’ proposition designed to help people secure the care they need in later life and to deliver quality funding outcomes. 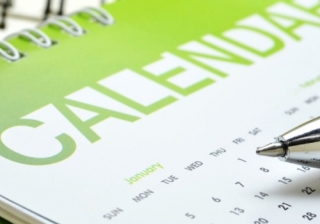 The industry should not expect the FCA’s Mortgages Market Study Final Report and recommendations until Spring 2019 at the earliest. 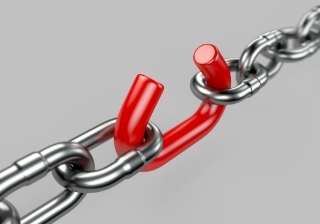 Retirement interest-only products have been described as a ‘real opportunity’ for advisers seeking to carry out more work in the later life lending space, but they have been warned not to ‘hang themselves with the rope’ they’ve been given. 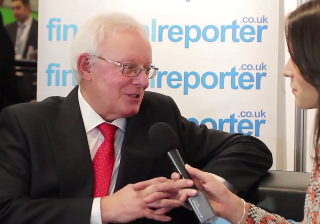 FSE Midlands: Will product transfers squeeze intermediary margins? 2018 has been described as ‘the year of the product transfer’ for intermediaries by participants in ‘The Big Mortgage Panel’ at today's FSE Midlands. 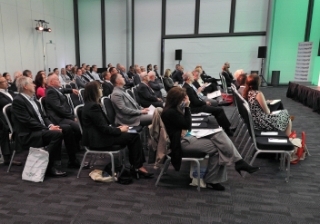 Financial Services Expo Midlands has unveiled its seminar programme, covering specialist lending, affordable housing and finance, later life lending and technology. 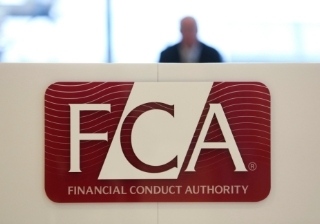 The FCA’s intention to deliver a broker assessment/comparison tool for consumers is wrought with difficulties and could end up being ‘anti-competitive’, according to a number of trade body representatives. 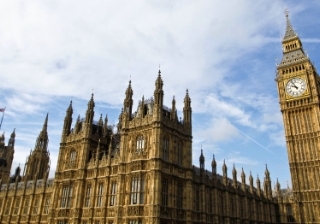 Custom-build Housing has been highlighted as one of the main agendas being pushed by the Government in 2019 as it looks at ways to extend the supply of new housing. 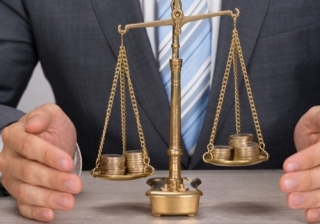 With the potential for a combined mortgage and product transfer market of over £400 billion in 2018, a panel of experts have argued that protection sales and penetration rates might suffer as advisers focus more on the mortgage needs of their customers. 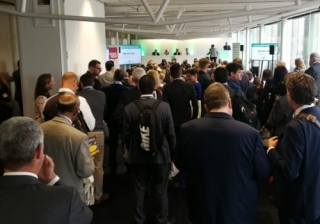 Product transfers and retention business is likely to be the ‘dominant channel’ in the mortgage market in 12 months’ time and presents a ‘massive opportunity’ for advisers, according to a panel of mortgage experts speaking at today’s FSE London event. 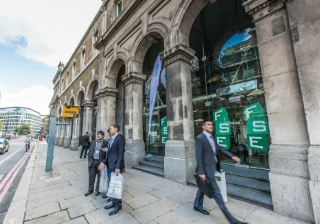 FSE London has revealed the full seminar programme for this year's event, which will take place once again at Old Billingsgate on Wednesday 12th September, with a selection of major industry players lined up to debate key issues. ‘End-to-end mortgage solutions’ could end up being problematic for mortgage advisers in the future if they result in a significant growth in robo advice propositions, says Knowledge Bank’s Nicola Firth. 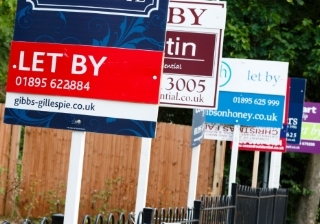 The fact that some buy-to-let lenders are not regulated by the PRA causes problems in the marketplace and could ultimately mean landlords have to deal with greater levels of regulation in the future. 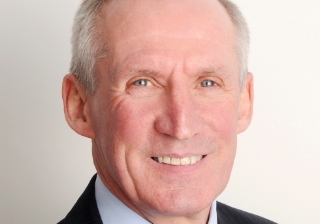 Mortgage advisers who offer clients access to Retirement Interest-Only (RIO) mortgages but do not have an equity release ‘outlet’ could be storing up potential problems for the future, said Hodge Lifetime’s James Young. 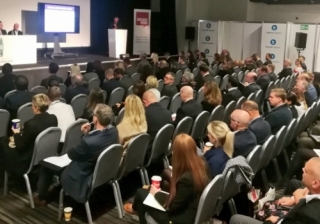 A panel of lenders at yesterday's FSE Manchester agreed that information on the size of the product transfer lending market, payment of proc fees for retained business, and more support from lenders in communicating to customers about the availability of advice, mean the product transfer/retention sector a big opportunity for advisers in 2018 and beyond.